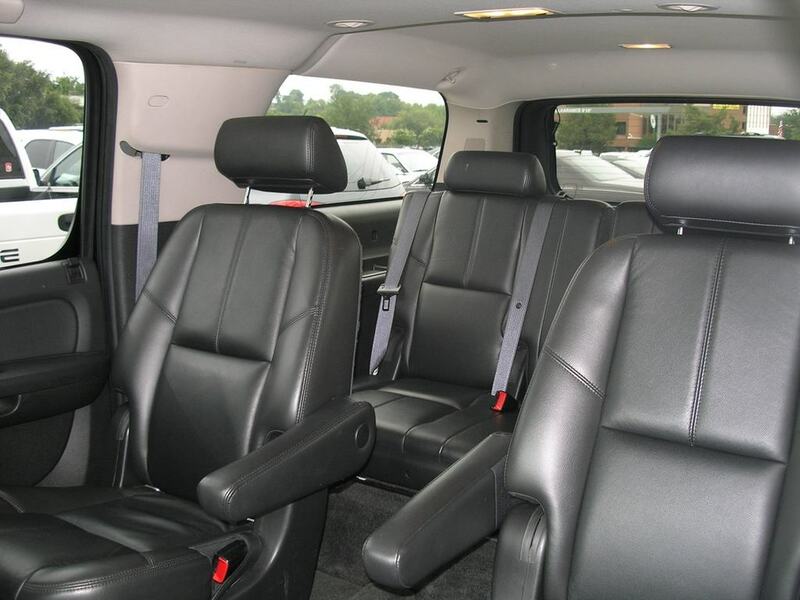 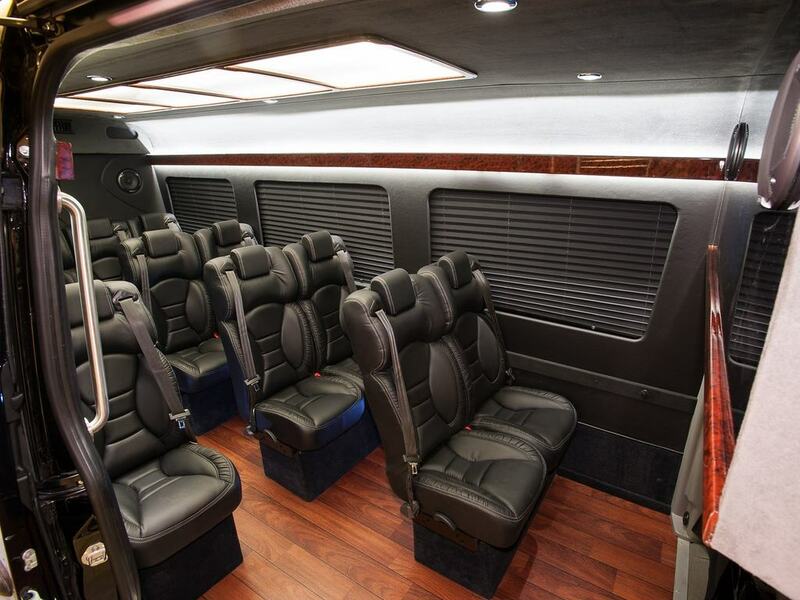 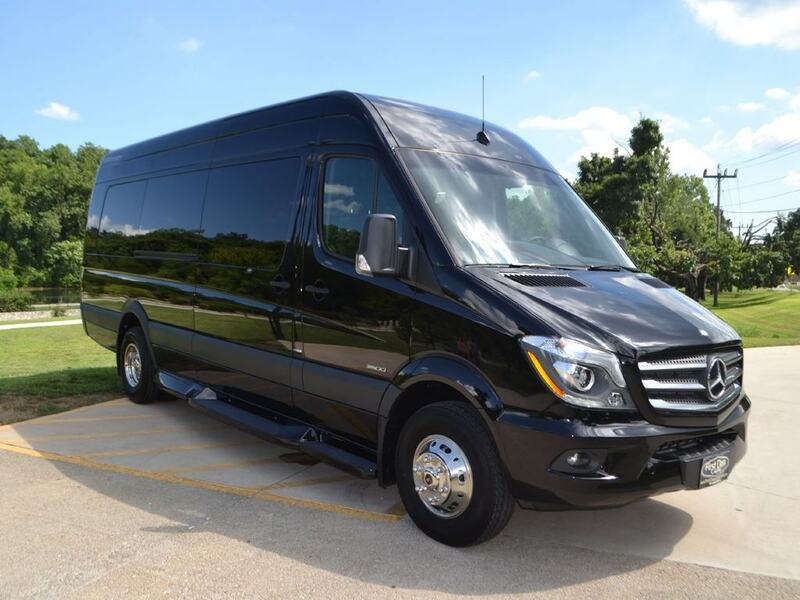 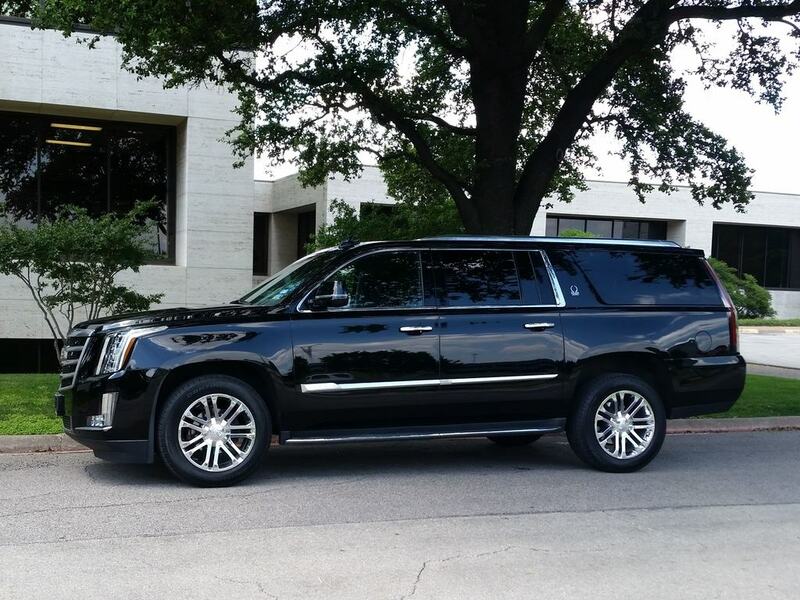 In addition to providing our own vehicles - the largest mixed fleet in North Texas - Premier can procure whatever vehicle you need, wherever you travel, through our global affiliate network. 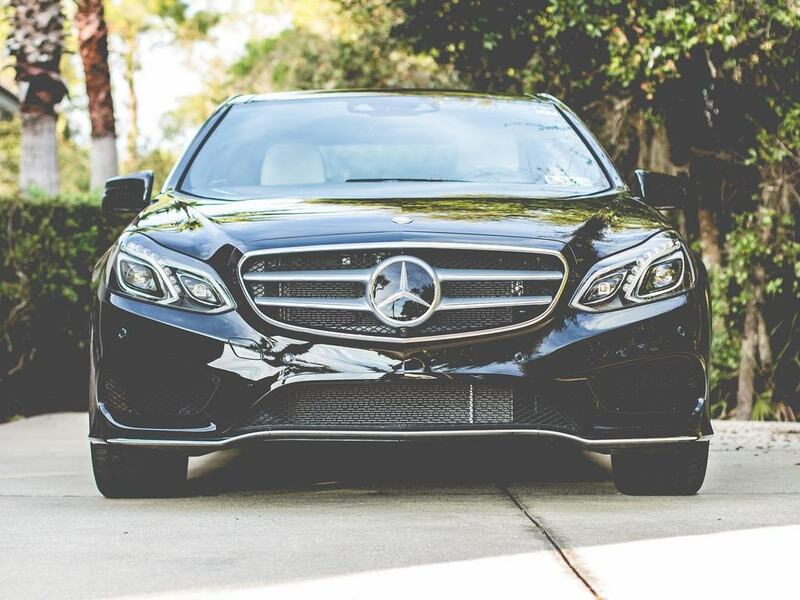 Just contact Premier with your needs and we take it from there, booking your vehicles in whatever global city you require. 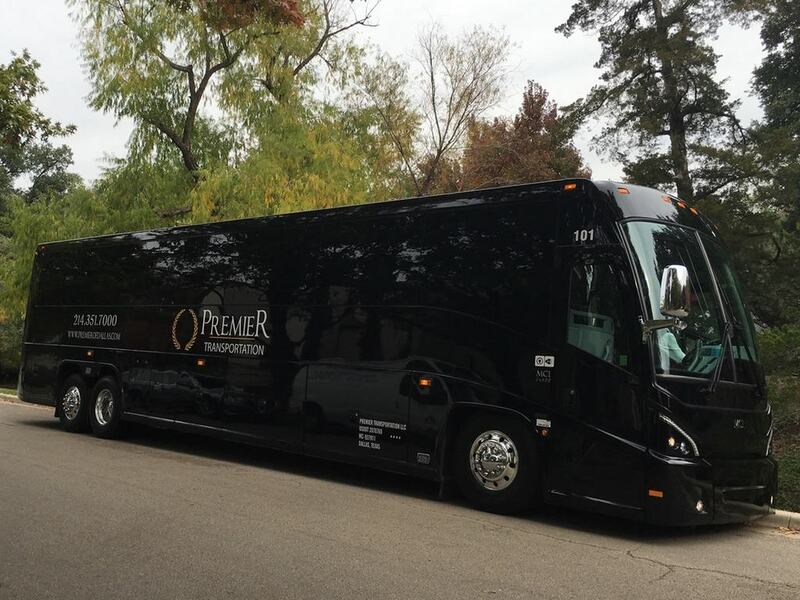 With Premier Drives Global, you may book any vehicle for just about any type of service needed in any city in the world. 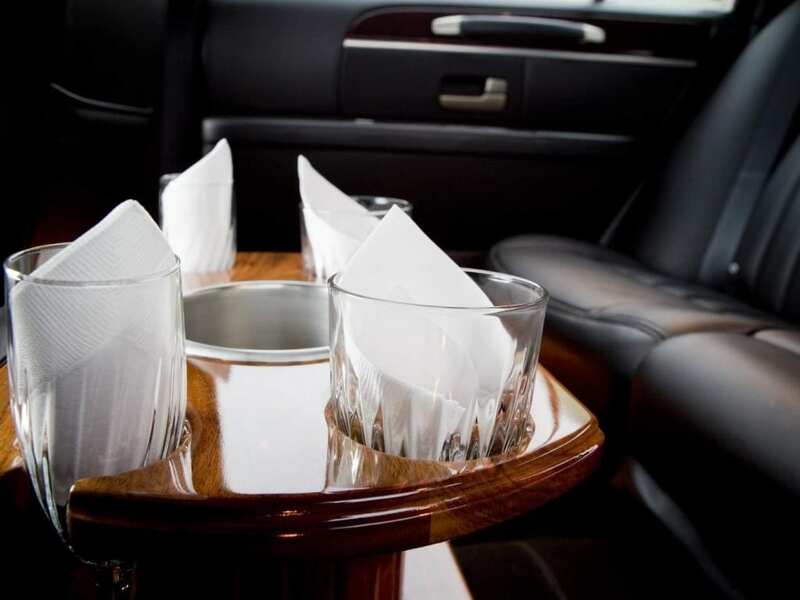 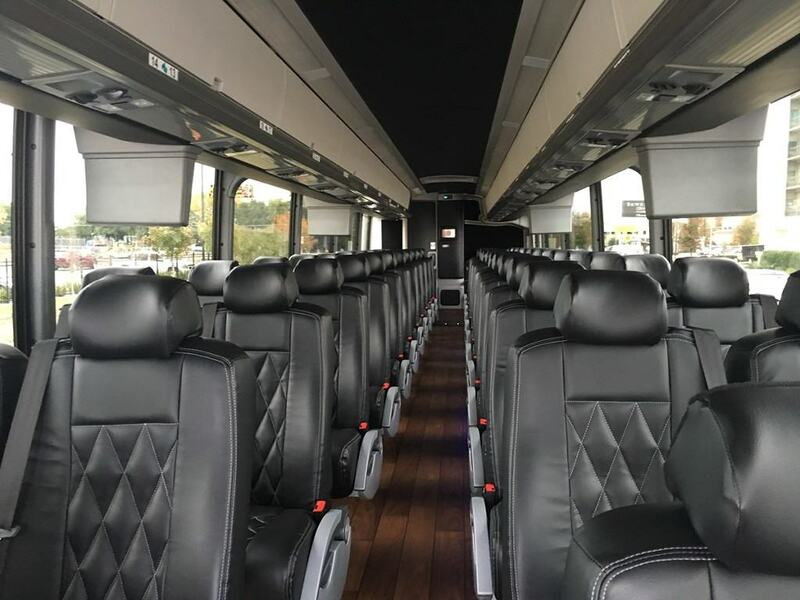 Whether you need a simple Sedan airport transfers in New York City, an all-day SUV charter in Hong Kong, a Limo Sprinter for a night out on the town in Atlanta, a Mini Bus for a dine around in Chicago, or a Motor Coach tour of the Napa Wine Valley, our sales team, staff, and top tier chauffeurs are here to assist you with all your ground transportation needs.